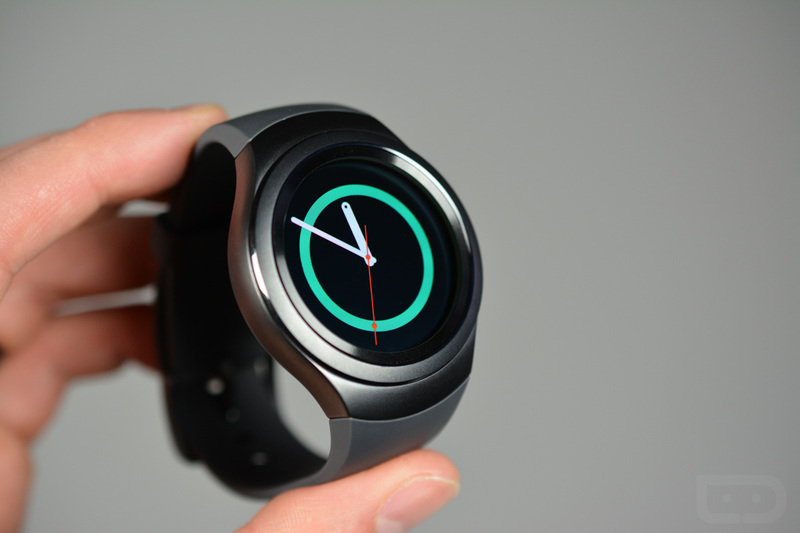 Speaking with CNBC, Samsung’s DJ Koh confirmed that a new Gear-branded smartwatch is coming at next week’s IFA. Semi-related, at this year’s Baselworld, Samsung showed off a few Gear-branded concepts, most of which will likely never hit the market. However, they are awesome to look at. Personally, it’s not that these watches don’t have enough fitness tracking and features like that, but they’re expensive. Many smartwatches are $300+, and really, that’s not money the average consumer can just toss out for a device. We’ll be bringing you plenty of IFA coverage, so stay tuned.